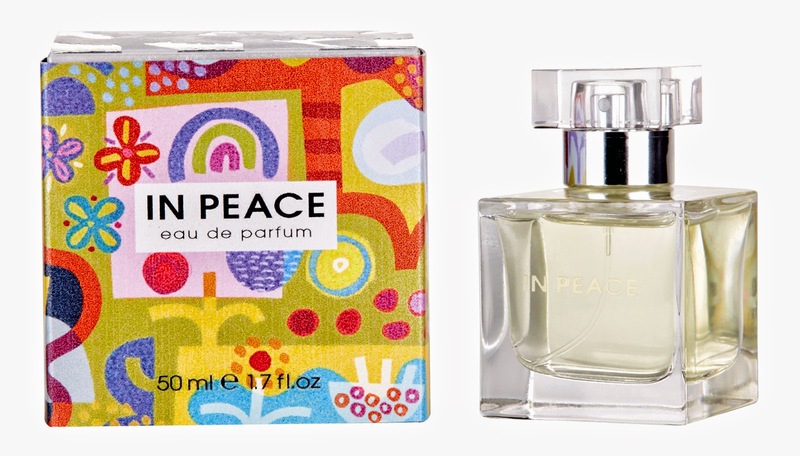 As the collaboration between SpaceNK and Women for Women International enters its second year, a Limited Edition has been commissioned that celebrates the colours, arts and patterns from the countries supported by the initiative. I never normally lift directly from a press release but it’s important to get the facts straight with charitable products. Rwanda Afghanistan and Iraq – and is a celebration of life, light and peace. the passionate heart of the fragrance. and Tonka Bean infuse your senses, leaving a very feminine, lasting impression. 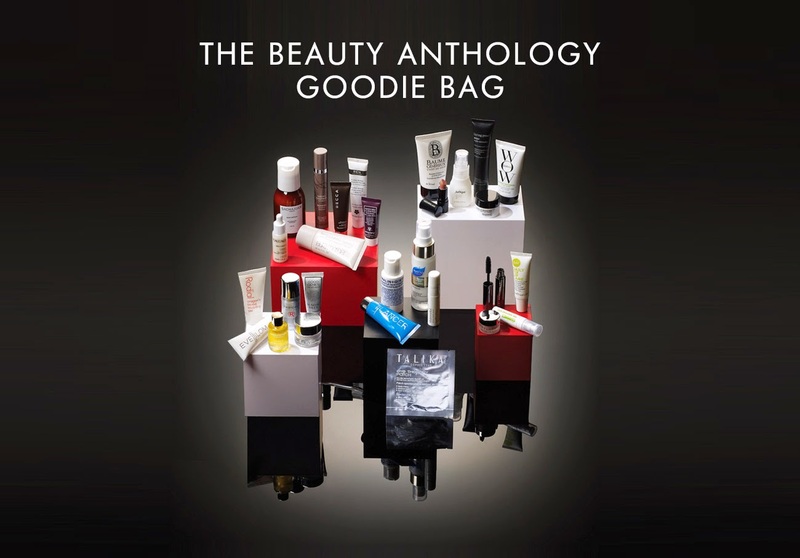 For every purchase over £150 you will receive the above goody bag containing 28 deluxe sample sizes of their pick of their brands.